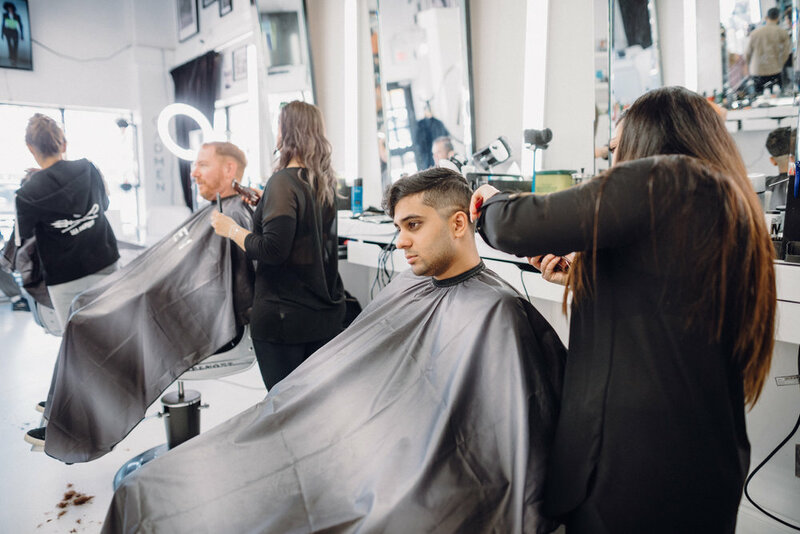 We’ll be talking proper tools and skilled techniques needed at each step, ensuring an always memorable fade. 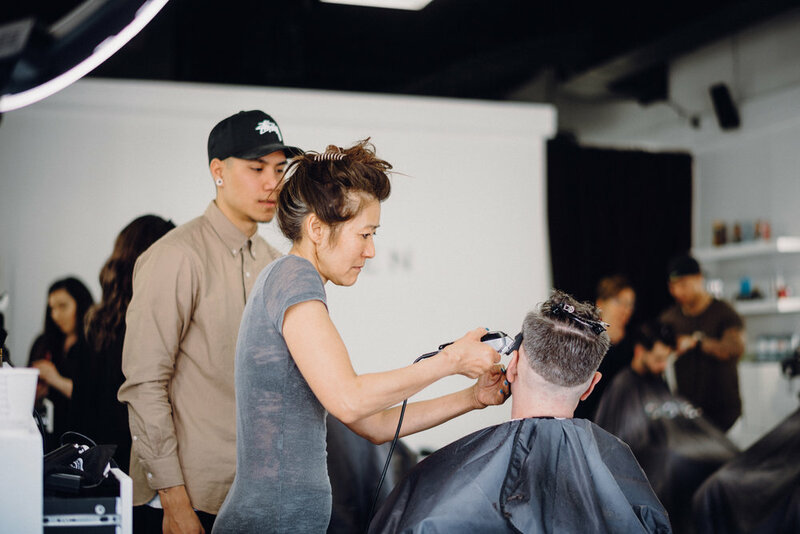 You will learn the medium-high fade, with taper techniques and detailed outlining. All while adapting to various hair textures. I. Look + Learn. 2.5 hours. Unlimited number of people. Q&A. $650+tax. II. Hands-On. 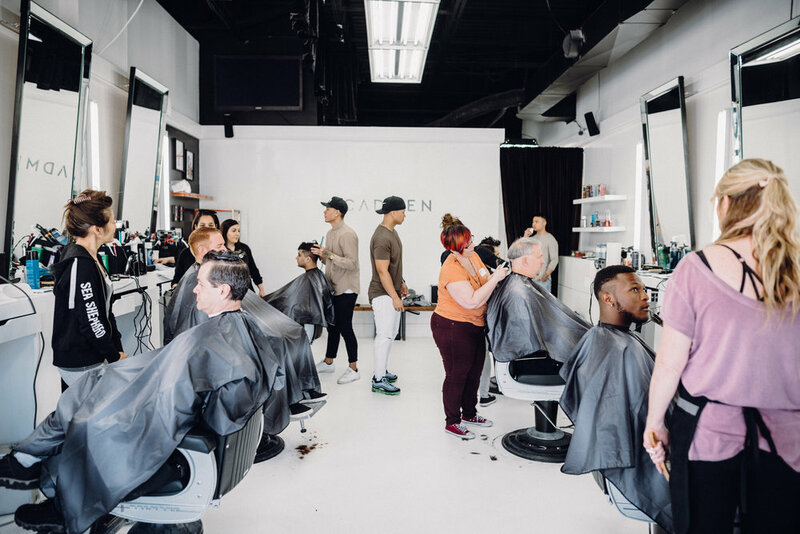 Each person has a live hair model. 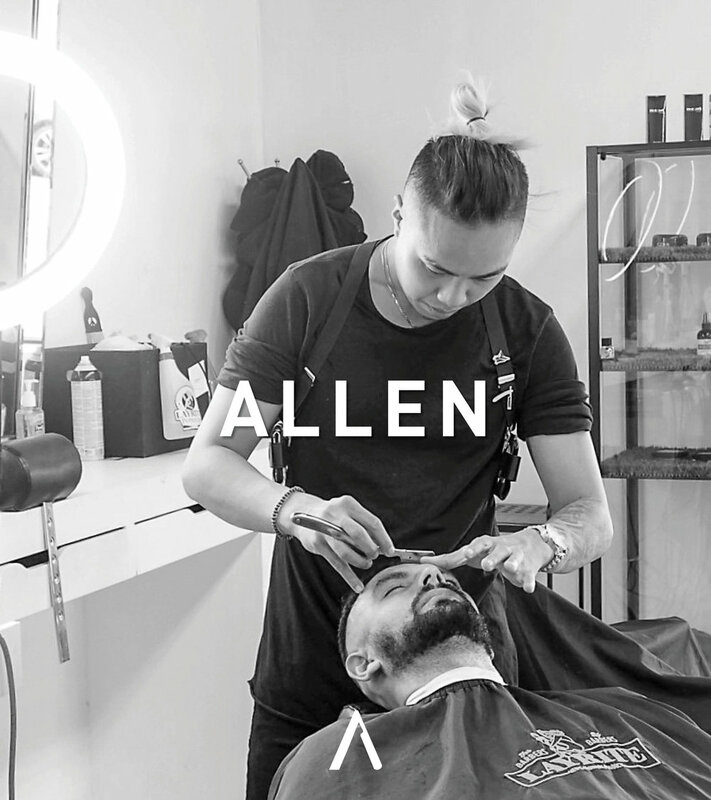 You'll also learn beard work on a live model. Q&A. 4 hours. $250+tax/person (minimum 4 people). To book your class, please call 905-822-8998 or fill out the form below.